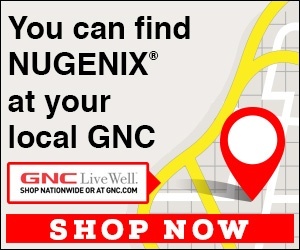 Next review Nugenix - Getting BILLED for Shipments that weren't ordered. I ordered the free sample of Nugenix..Next thing I'm missing money out of my savings account,by you sending me another bottle. I didn't order this product again, and you have no right in my account! . Review #1502743 is a subjective opinion of RuthlessTasmanian Devil.